Who's the Hardiest of Them All? When talking about Rosemary, my mind immediately wanders to the kitchen. That savory piney smell that wafts out from under pot lids, or from a steaming roast or loaf of bread just out of the oven. 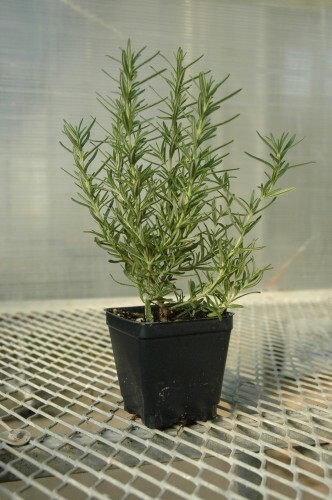 One of the most basic culinary herbs, Rosemary has remained popular for many reasons since its early use in Greek and Roman cultures where it was used for everything from repelling evil and sickness to symbolizing fidelity between lovers. Though long believed that if grown in kitchen gardens, Rosemary represented the strength of the matriarch of the home, in modern times Rosemary has lost its gender bias and is a culinary herb enjoyed by all. A member of the Mint family, Rosemary is a cousin to Basil, Oregano and Lavender, which explains why they grow and taste so great together! Yet, one of the best reasons to love Rosemary is its ability to grow in many different climates and zones and for its versatile usage and easy care. To give you an idea of what we mean, here’s a crash course in Rosemary! 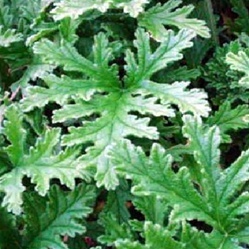 By far the most cold-hardy variety, ‘Arp’ has thin, silvery, needle-like leaves. 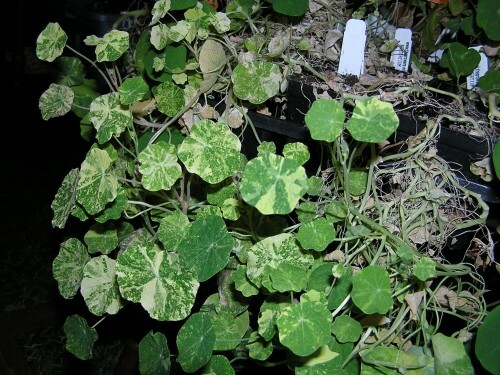 It’s the plant’s uniquely sized foliage that I believe makes it so temperature-tough, as with less surface area the plant is able to conserve its energy and essentially becomes impenetrable to cold weather. Aromatic and easy to grow, this variety is great because it gives chefs who live in more northern zones, like Zone Six, a delicious culinary option when other herbs can’t survive. Also quite drought resistant, try planting Rosemary ‘Arp’ as a low-growing hedgerow. Brushing past it will release its wonderful scent. 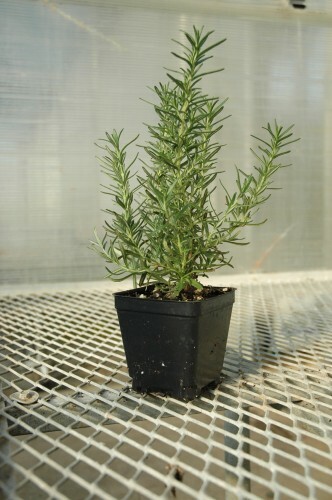 Typical of the traditional Rosemary foliage, ‘Hardy Hill’ is the second most cold tolerant variety and produces characteristic dark green, needle-like foliage. 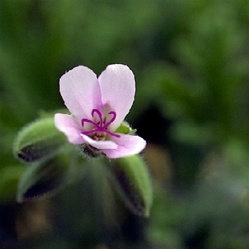 A terrific culinary herb, ‘Hardy Hill’ will survive in cold areas as low as Zone Seven and is drought tolerant. Great on potatoes, in stews and breads, or to season meats, ‘Hardy Hill’ really comes through when the temperatures are low. 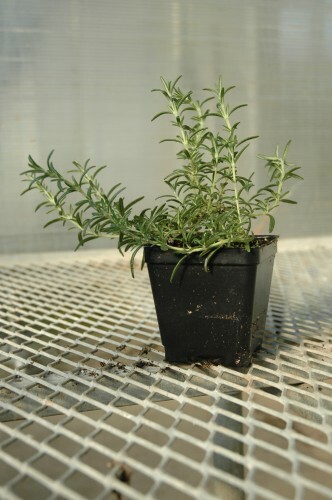 Similar to Rosemary ‘Arp’, yet possessing a darker color, ‘Hardy Hill’ grows well in containers as well as in your garden, and can be grown indoors during extremely cold temperatures. 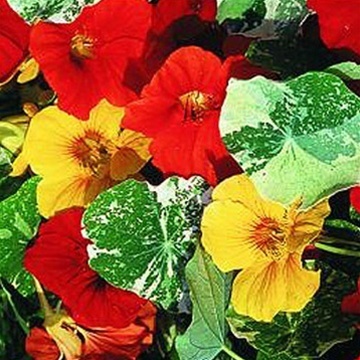 Very similar in habit and look as ‘Hardy Hill’, without the extreme hardiness. 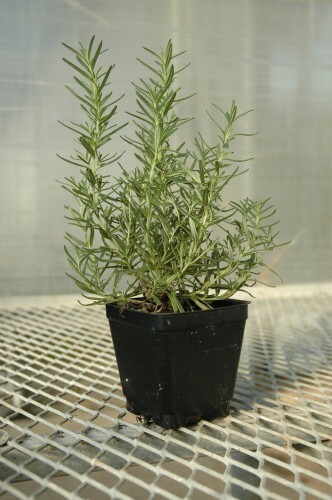 ‘Salem’ is a more cold sensitive variety of Rosemary but is more useful in the kitchen. Not only can you use its flavorful foliage to lend a savory distinction to your favorite dish, but you can use its woody branches for barbecue skewers. We actually tried this over the summer when we had lamb kabobs. The natural fragrance and flavor of the Rosemary infused the meat as it cooked over the grill, releasing tons of taste and perfuming the air. Give this a shot the next time you’re grilling pork, lamb or beef. If you don’t feel like making skewers, try sinking the sticks into the full piece of meat to really cook the amazing aroma into your dish. 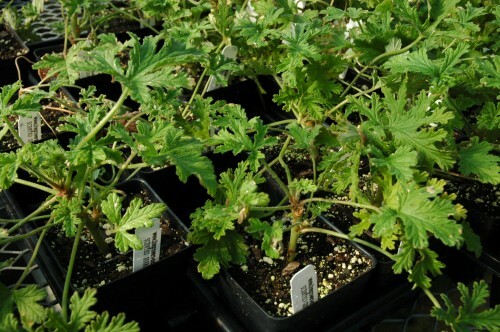 Perennial in Zone Seven through Zone Ten, ‘Salem’ has light, almost smoky green foliage. By far the most beautiful of the Rosemary varieties we grow! ‘Tuscan ‘Blue’ produces tons of beautiful blue flowers and lush foliage, making this variety the ideal Rosemary for topiaries. As useful in the kitchen as it is beautiful in the garden, ‘Tuscan Blue’ is used to flavor dishes in many of the same ways as its hardier cousins. Also a terrific indoor herb because of its lovely fragrance and glossy, dark green leaves, ‘Tuscan Blue’ has an erect habit and grows best in Zone Eight through Zone Ten. It’s sometimes best to container plant this delicate beauty for moving indoors, as even cool evening temperatures may upset it. A great ground cover Rosemary, ‘Prostrate’ is not terribly hardy, but where it’s warm enough, this great variety won’t let you down. A landscaper’s dream, ‘Prostrate’ can be planted as a stand alone landscaping shrub, so it doesn’t take up room in your garden. Fashionable and functional, just make sure to plant it in close proximity to your kitchen for easy use. 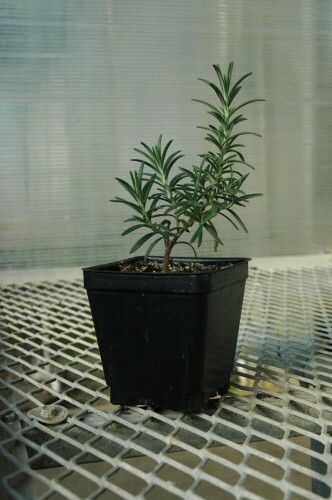 This great dual purpose Rosemary will brighten your yard and your kitchen without using valuable garden space. 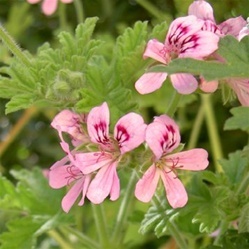 Try planting this along a garden wall or in a large planter and let it spill over the edge to create a culinary cascade! Regardless of which Rosemary you prefer, they all have terrific culinary and aromatic value. 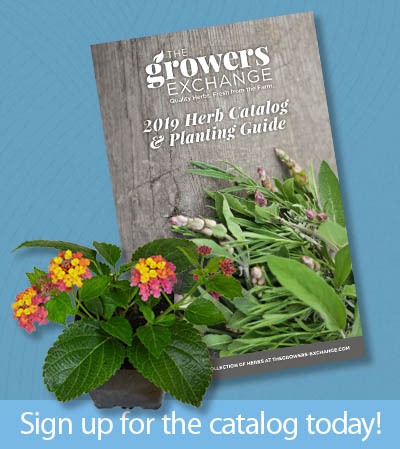 Planting them in your garden or keeping them indoors will provide you with a delicious herb for your favorite recipes as well as a wonderful fresh fragrance that can’t be matched. Try using your favorite Rosemary variety in wreaths, potpourris, or as centerpieces. By adding Rosemary to a mesh sachet, you can place it in your bath for a soothing soak or in your drawer to freshen up your laundry. 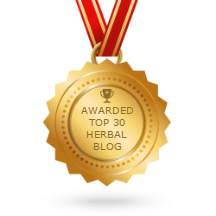 You can even extract the oils and use it as an all natural perfume that will actually condition your skin! 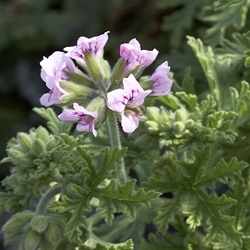 We love working with this versatile herb in the greenhouse, as we always leave smelling of its sweet, piney scent. The possibilities for using Rosemary are endless! No matter what zone you live in, we have a Rosemary for you, so don’t be discouraged by your location! I had to pick up some greenhouse supplies today. In the warehouse park where our supplier is located is one of those little areas time seems to have forgotten. At the rear of the park are a few lots no one wanted some thirty years ago where the park was built out. Open land just sitting there is an open invitation to many urban farmers. This unwanted couple of acres has been converted to individual plots. Like everything else, the gardens are frozen for now, but come spring this place will look like an Asian market for vegetables. 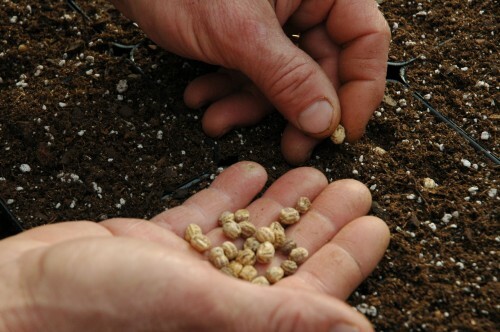 Everybody seems to have their own plan; some grow all peppers or all greens while others grow a diverse garden. 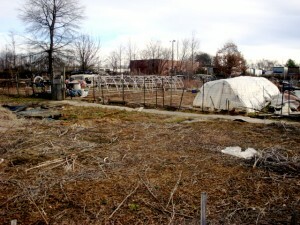 All the fences and cold frames are made of discarded materials. 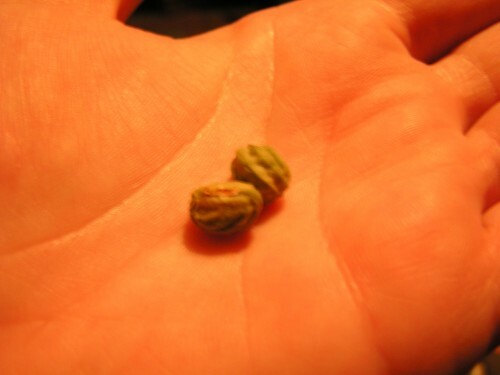 Most of the crops grown are annual plants, started from seed. This summer I will get a photo of the crops, but for now it is still too cold to garden.